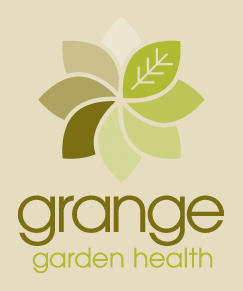 Grange Growing Solutions manufactures a range of landscape products on demand. These are at the premium end of the scale and are suitable for many applications. Our strength in this sector is in developing structural mixes for various landscaping applications. Two such applications include Green Roofs and Green Walls. Green Roofs are an attractive and energy saving alternative to a conventional rooftop. Rooftop gardens can keep buildings cooler, save energy, extend the useful life of the roof and add beauty. A Green Roof mix is a blend of raw materials that take into consideration the longevity and weight of this application. Please do not hesitate to contact our sales team for enquiries on Green Roof mixes. Green Walls enhance our environment by facilitating vertical landscaping of walls and building facades. Advantages include added aesthetic site value, improved sound insulation, improved heat insulation of walls and facades, enhanced air quality, reduced airborne pollutants and reduced storm water runoff. When designing a Green Wall mix we were careful to keep this as light weight as possible and made sure that its longevity was maintained. Please do not hesitate to contact our sales team for enquiries on Green Wall mixes.